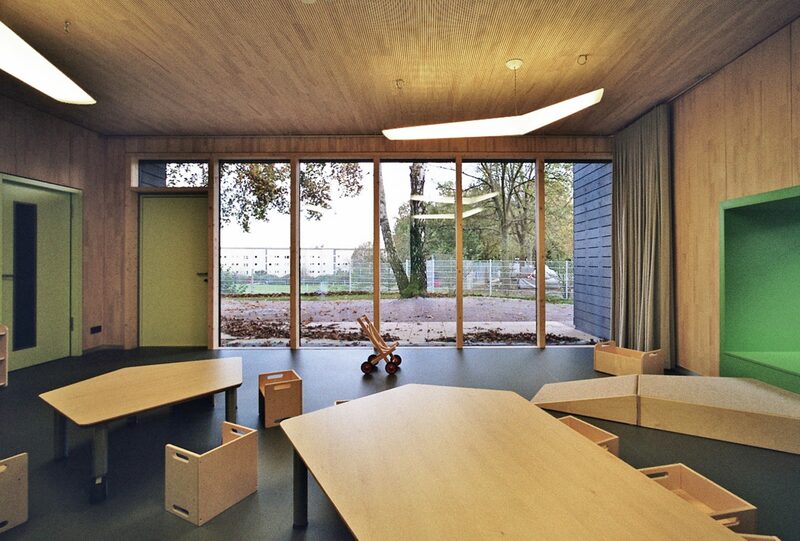 The KiTa Nils Holgersson extension for under-threes guarantees the care provision of the city of Kassel. 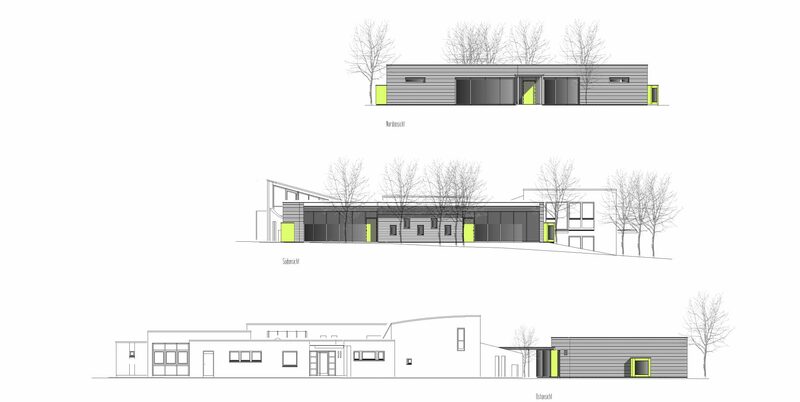 The extension is completely timber construction. It uses the innovative Uniglas Facade – wood-glass composite elements, which offer structural, energy-saving and design benefits even in the production process with 40% lower CO2 emissions than normal facade systems.